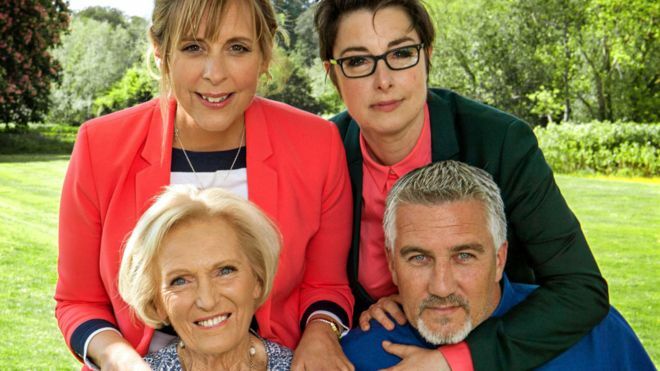 Is This The End For Great British Bake Off? 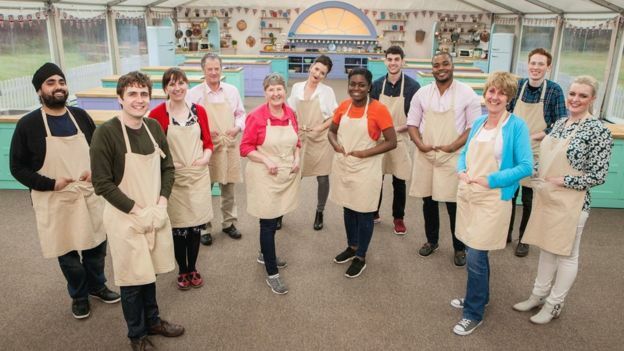 In a move no-one predicted, TV juggernaut The Great British Bake Off (the most watched show of 2015, with 15.1 viewers tuning in to the final) has moved to Channel 4, after negotiations between Love Productions and the BBC broke down. After seven series, the Beeb offered Love £15million to renew the show’s contract, but the programme makers would not accept less than £25million, signing a new deal with Channel 4 on Monday evening. £25million might sound like a lot of Victoria sponges, but it’s a small price to pay for one of the most successful, and most loved, shows on television right now. An average 10.4million viewers tuned in for the first episode of the latest series, and the anxiety-inducing, high octane baking challenges, all narrated by Mel & Sue’s acerbic wit, continues to be compulsive watching. Catch up with GBBO news (while you can) with a subscription to BBC Good Food. Where in the world Drinks the Most Coffee?